Have you been told that your iron levels are low? Have you been diagnosed with iron deficiency, also known as anemia? Or are you a vegetarian looking for good iron sources? 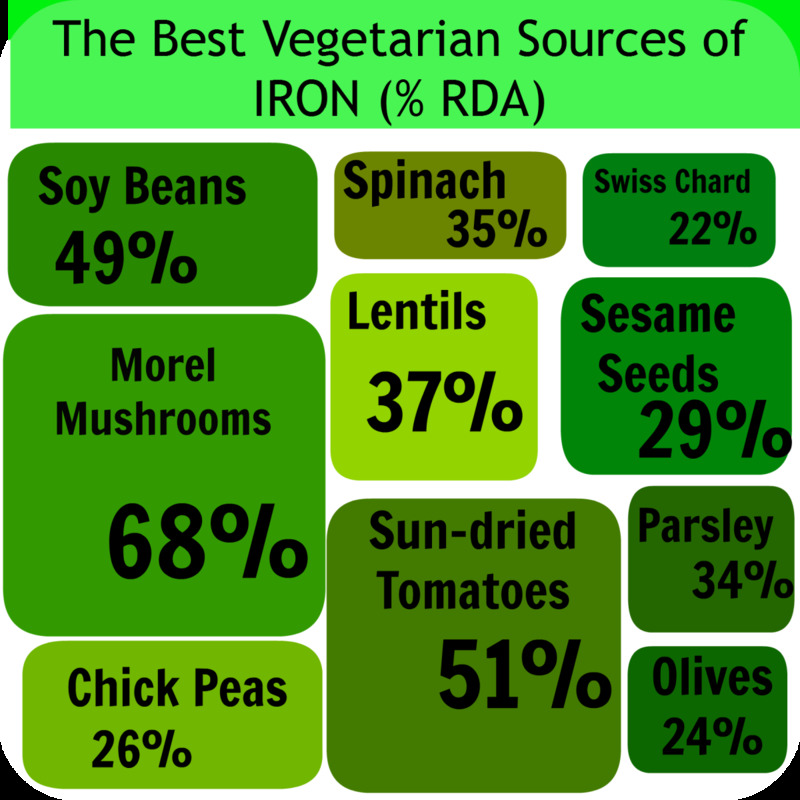 Whichever the case, it pays to know which vegetables offer a rich supply of iron. You'll be surprised at the variety. The human body can't produce iron on its own. We need iron-rich foods to produce sufficient red blood cells. Red meat is iron-dense, but many vegetables and legumes are high in iron as weIl. These vegetables are often characterized by dark green leaves and can be slightly bitter. 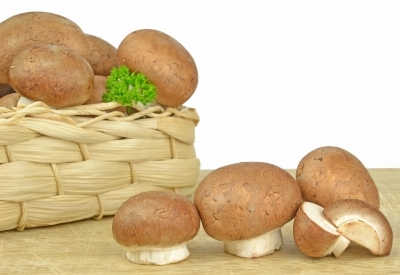 Others, including mushrooms, spinach, and beans, are mild in taste. Flavorful herbs, including lemongrass and parsley, brighten up salads and soups while also adding a good dose of iron. Anemia isn't a condition that should be self-diagnosed. If you suspect that you are iron-deficient, contact your doctor. Are Mushrooms High in Iron? Yes! 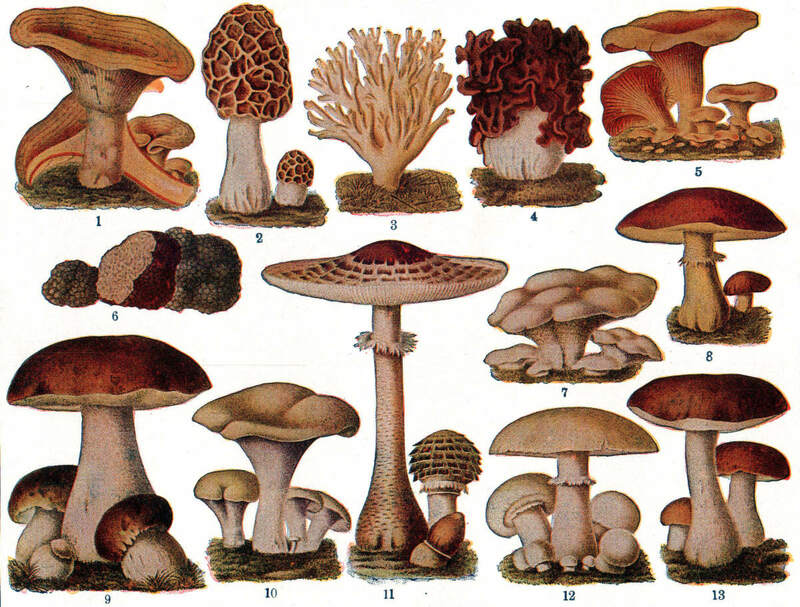 Of the many types of mushroom, morels are the highest in iron. Morels are prized in gourmet cooking and by fitness gurus for their low calorie content and meaty texture. They have a hollow stem and a deep brown, honeycomb-textured top. They are not widely available, but can be found when in season (March through May) at local farmers markets. Widely used in Thai cooking, lemon grass is a citrus-flavoured grass that is commonly used to flavour soups, curries, and special teas. A leafy green vegetable commonly used in Mediterranean cooking, Swiss chard has thick, deep-green or reddish leaves. The leaves are rich in many different phytonutrients and antioxidants, and deliver an optimal amount of iron. 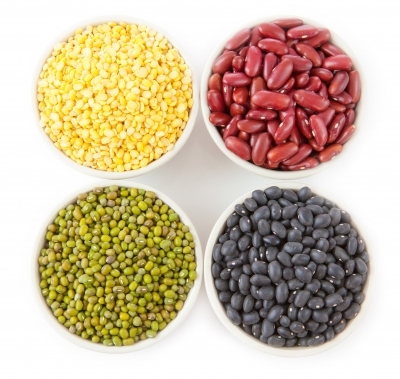 Beans are available in many varieties, from white Navy to deep-red cranberry and black beans. Not only are they all rich in iron, they are also high in protein, making them a good choice for vegetarians, vegans, and anyone looking for a good non-meat source of these nutrients. Take a look at the table below to find out how much iron each type of bean delivers. Perhaps the most popular of the dark green vegetables, spinach is a highly nutritional vegetable, brimming with antioxidants. 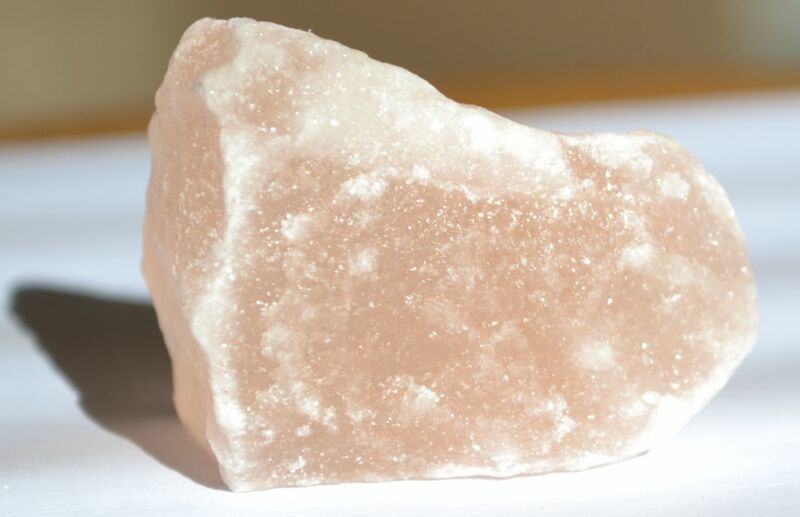 It is a powerful source of iron and can be eaten daily cooked or raw. Cooked spinach does contain more iron content than fresh spinach, however. With many greens, some nutrients are absorbed better when cooked. 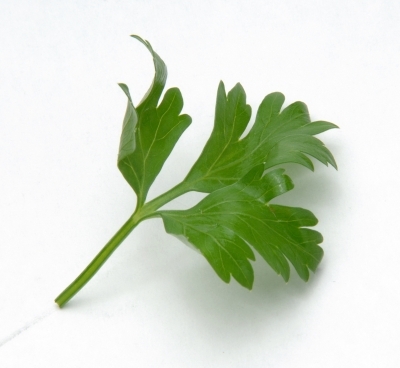 Fresh and light, parsley is recognized as a potent and sweet-tasting leafy herb. 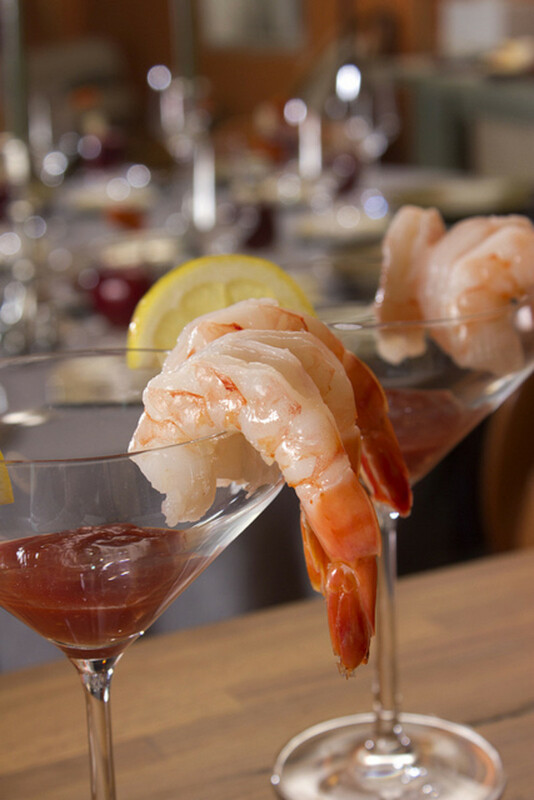 You know it as the garnish on the food you order, but just two tablespoons contain a half a milligram of iron. Dice it up fine and add to salads, pasta sauces, and soups. 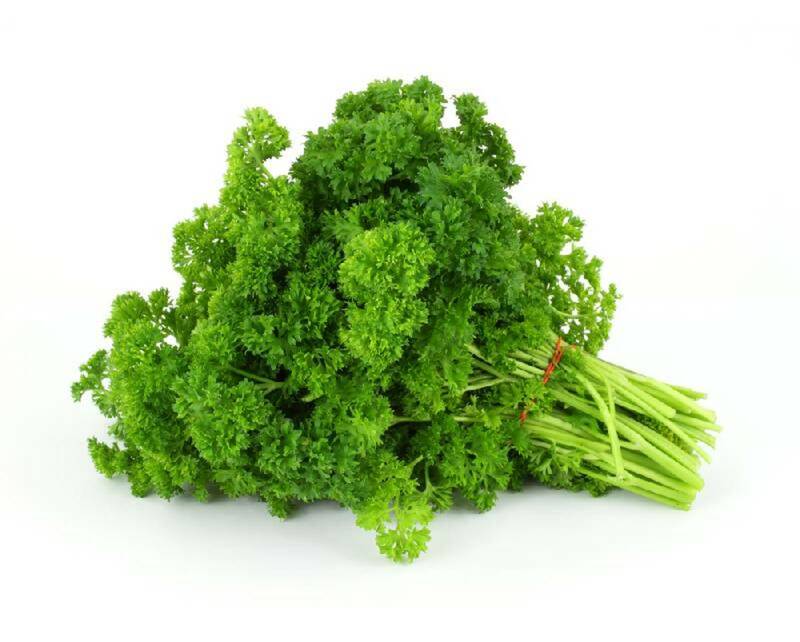 A little parsley adds freshness to your foods and is a potent source of iron. Shortness of breath, headaches, and dizziness. Cold extremities (hands and feet). Iron is an essential mineral for forming hemoglobin, the red pigment in red blood cells that transports oxygen around the body. Red blood cells transport essential nutrients and oxygen to the various organs and make up 42-47% of a healthy adult's blood. 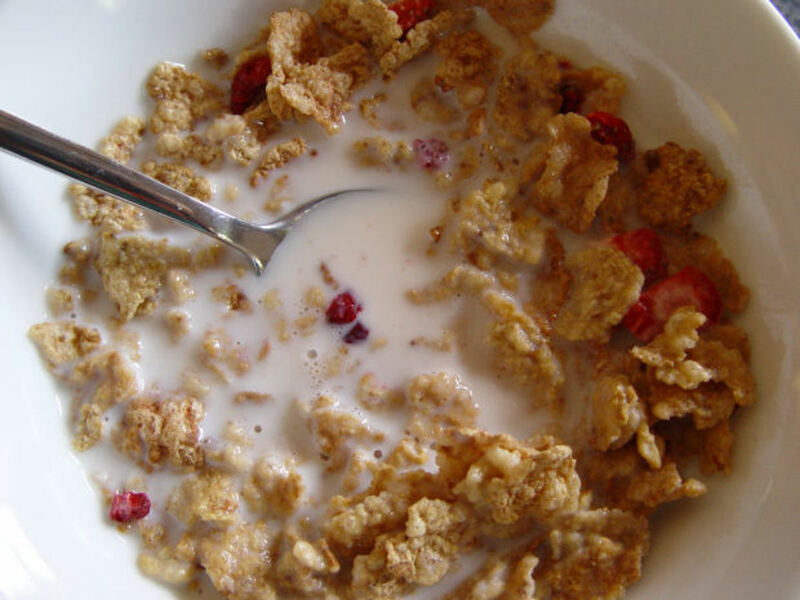 Iron is also involved in the conversion of blood glucose into energy that is used by body cells. Iron is required for the efficient functioning of the immune system. Children require iron for proper physical and mental growth and development. These sources are not as dense as the ones explored above, however, they are still fairly potent. Broccoli This cruciferous vegetable contains 0.66 mg of iron per 91 grams. Broccoli is also loaded with immune-boosting vitamins C and K, for proper blood clotting, and folate, essential for cell repair. Collard greens 1 cup of collard greens contains nearly 3 mg of iron, or 14% of the recommended daily allowance. Turnip greens This bitter vegetable, known for its high levels of calcium, is an excellent source of iron. 1 cup turnip greens contains 1.15 to 2 mg of iron. Kale There is 1.17 mg of iron per 130 g of cooked kale. Steamed kale is most beneficial for lowering high cholesterol levels in the body. Kale is also rich in a wide variety of phytonutrients that help steer away cancer-causing compounds. Brussels Sprouts One cup of raw brussels sprouts contains 1.23 mg of iron. They are rich in immune-boosting vitamins C and K for proper healing of wounds and Vitamin A for night vision. Green peas 100 grams of green peas contain 1.4 mg of iron. Green peas are rich in phytonutrients that have antioxidant and anti-inflammatory properties. Recommended Daily Allowance (RDA) is measured a percentage set against every 100g of produce. Photo credit: healthmunsta. Doctor says my iron is 409 .She says that high. What should I not eat? It is realy a helpful tips for me and others. It's really helpful for me.thx for information. Realy awesome work guys. You are amazing. Keep it up. Very good informative article ! Thank You! Good article on iron rich foods. I had no idea either that mushrooms are rich in iron so I'm glad my family eats lots of those. It's interesting that sun-dried tomatoes are iron-rich, is that not the case for fresh tomatoes? An interesting hub. I had no idea that mushrooms were iron-rich. I eat lots of them. I have eaten meats my whole life; eggs, chicken, lamb etc. Personally, I am SICK of meat. I am tired of eating unnatural, factory-reared meats. The conditions in which cows and chicken are reared are baffling, unhumanitarian and cruel. Imagine the vibrational frequencies of these animals that grow up in squalid conditions. Yes, all food has a vibrational frequency, and you are what you eat. In the past, before the agricultural revolution, it was perfectly alright to consume well-slaughtered animals, which were free range, and fed on organic, pesticides free food. But today, the conditions are entirely different, and in my opinion it's best to avoid such meats. It's only very recently that I've decided to not eat such meats, including estrogen pumped chicken eggs, which feminize men and over-feminize women, causing them to get breast cancer. Eating organic, pasture-fed cows and free range chicken is fine by me, but where are you going to find that now? Organic meats are much more expensive, and can you trust them anyway? My answer to your question: There are plenty of elite athletes, who were proclaimed vegetarians, with competitive performances, all without the help of meat. As for you and I, we are not training to be star athletes, I believe we can do just fine without meats. Then why eat dead animals to grow muscles and its strength please.Will our muscle strength improve by eating only vegetables and with out eating animals. Buna treaba Iron Rich Vegetables: Sources of Iron for Vegetarians! Super site: ora exacta. Thanks, everyone! More and more people are running out to get iron supplements, yet they can get iron naturally by eating iron rich foods. healthmunsta, thanks for sharing such a useful information. Quite often we ignore such information while making choices of vegetables but it is easy to make better choices once we know it. Voted up and Useful. Thanks for this informative and attractive hub making us aware of the importance of iron in our diet. 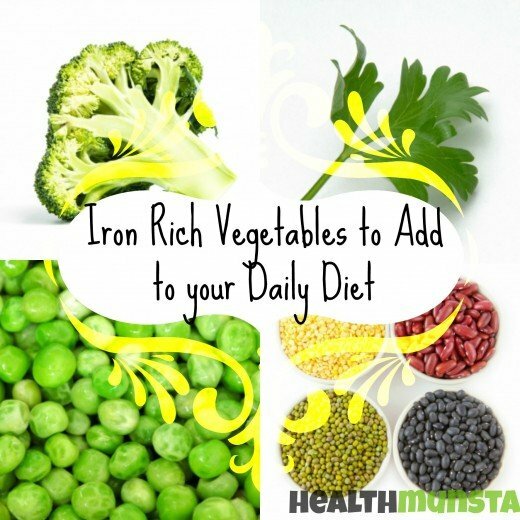 Great information about iron rich vegetables. Voted up. Hi jpcmc! Thank you for leaving your comment, I appreciate it! This is such a great resource on sources of iron. Getting iron from veggies gives you additional fibers for better health. Thumbs up my friend. @ Edmund: Thank you, for your succinct comment! @thebiologyofleah: I am immensely grateful that you dropped by to leave me a word! Thank you for your comment and I'm always glad to be of help! Great information here- I am not a vegetarian but I don't eat too much meat so I try to make up my iron requirements with greens and beans. Thanks for adding more options to the list for me to try out! Wow, spectacular article, I must say! I have learnt a lot indeed.